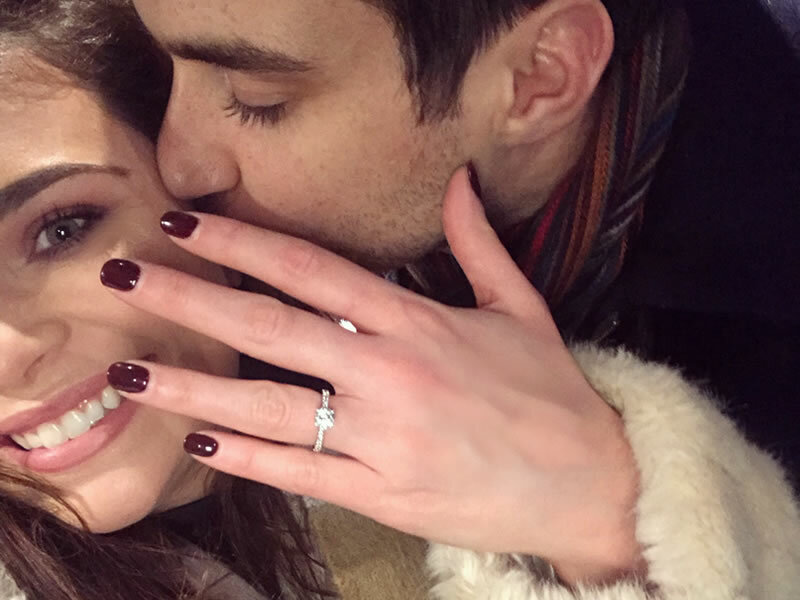 We got engaged in Vienna, and after David’s big fat hint totally went over my head: “I’m not wearing joggers on the plane because it’s a really nice hotel we’re going to” in the hope I’d make an effort whilst he proposed to me, I wasn’t looking my most glamorous. Had I have known that I was about to walk into the most beautiful suite to turn around and see him on one knee I really would have tried to look a little more polished and a little less in need of concealer. I’m sure that my over dramatic need to sit on the floor, whilst shaking AND sweating from every orifice wasn’t really what he’d envisioned, but after months of trying to keep a secret without an ounce of suspicion, he was just relieved to have pulled it off as a total surprise. 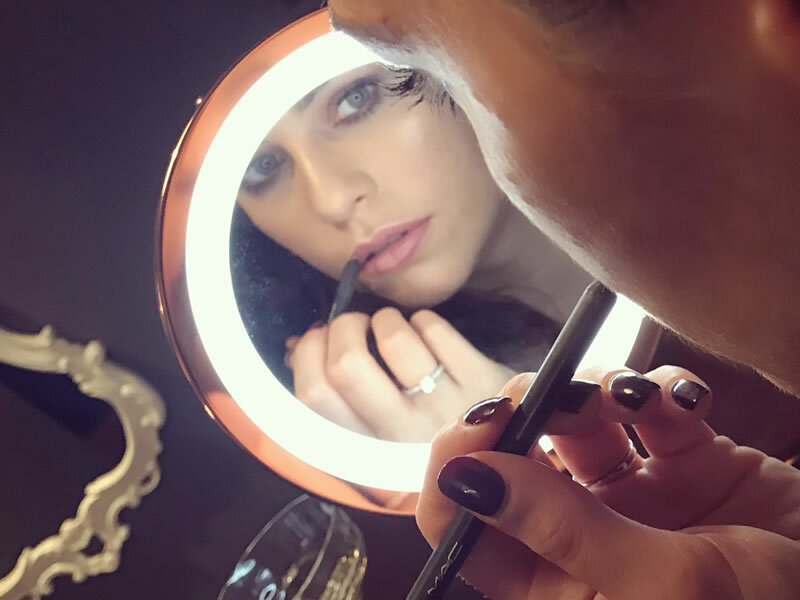 With my freshly blow-dried hair being my only saving grace, I went from being the bridal makeup artist to the bride-to-be! After working with real brides for over 6 years, you really do get to learn the wedding language. In fact, you learn A LOT more about weddings than just the language. Pinterest was the BEST scroll for all of three days before I realised that swirly typography and a variety of pastel bridesmaid dresses was all I was going to find. I can categorically say that aside from the day I brought home Franco (my puppy), it was the happiest few days of my entire life. After telling our nearest and dearest and crying some more over FaceTime, we started to have those initial really exciting conversations about where, when and how? (secretly wondering who was going to be paying for my OCD obsessions). We’d always joked about Italy, but within the first 30 minutes after calming down, we both discovered it wasn’t actually a joke and in fact the Italian dream was very much a thing. 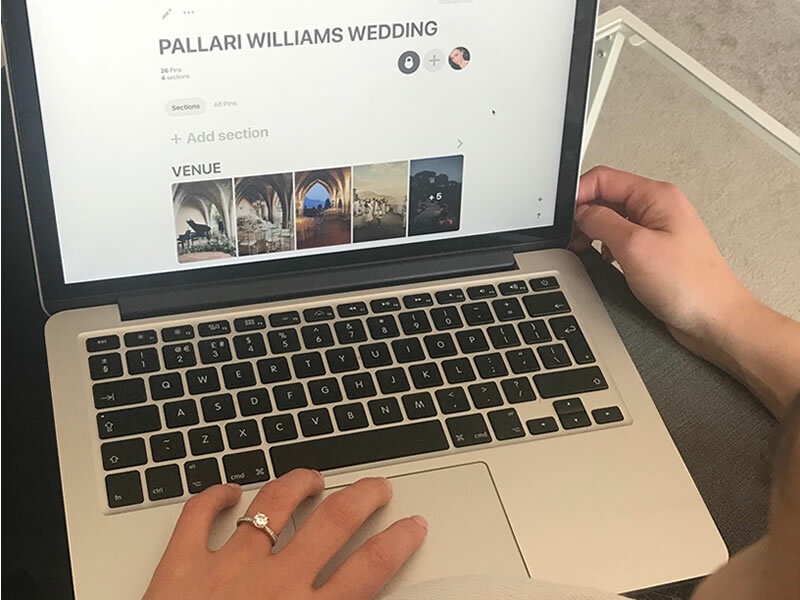 For me, there are very few venues in the South West that I haven’t worked in and although most are beyond stunning, I just felt like I’d be getting married in my office. Whilst I think I’ve been lucky enough to establish over the last five years everything I don’t want, I’ve never spent much time thinking about the things I do want. I can now enjoy the process of planning my dream day which ultimately is just an excuse to celebrate the love I have (on most days) for my fiancée. 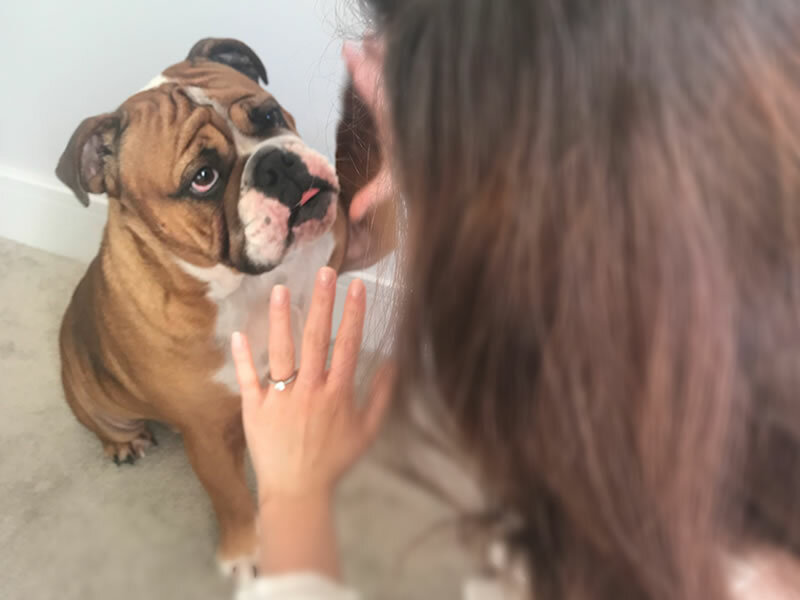 And somehow, I will manage to bring together 4 families, all of our friends and my English Bulldog, Franco (yes, I will get him there somehow) for our big fat Italian dream wedding!